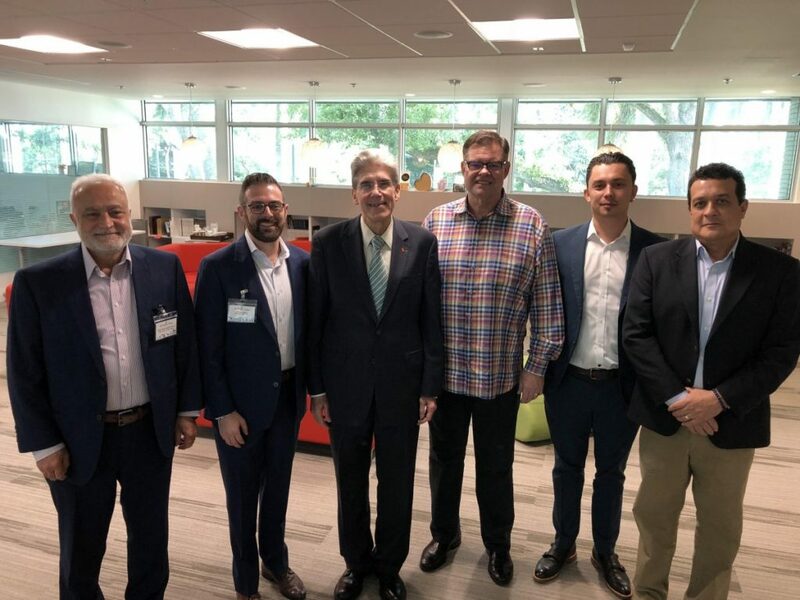 Could the University of Miami serve as a prototype for multifaith communities across the country? 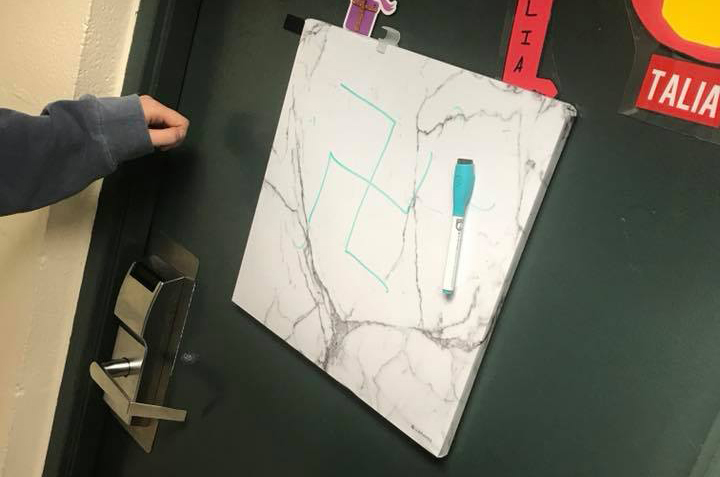 Two different cases of vandalism have been reported on campus. 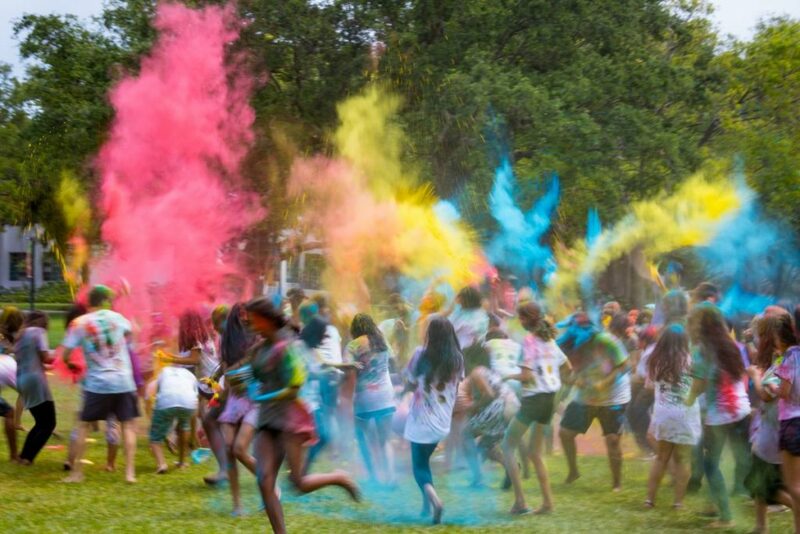 An estimated 300 students attended UM’s Holi festivities March 31. The event is a traditional Hindu festival celebrating the beginning of spring and good prevailing over evil. 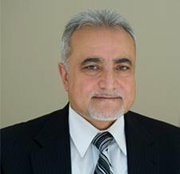 Muslim students on campus now have a leader to turn to for advice, recruitment and planning. 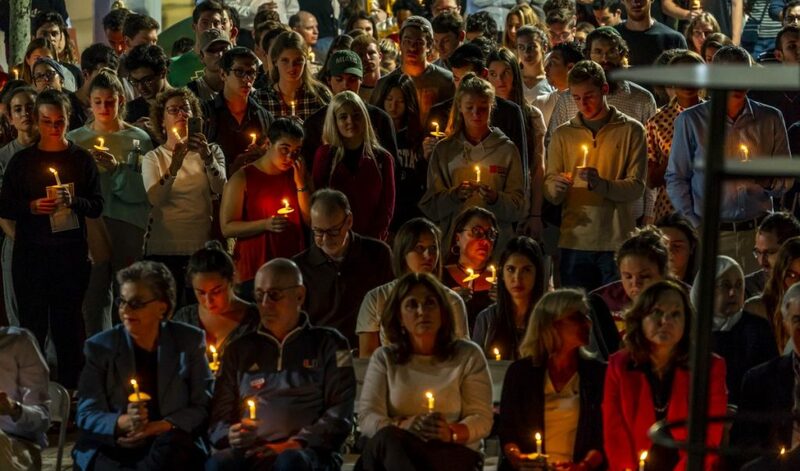 Multiple student organizations, fellowships and ministries are joining to provide international students the chance to be matched with an American family for Easter in Miami. 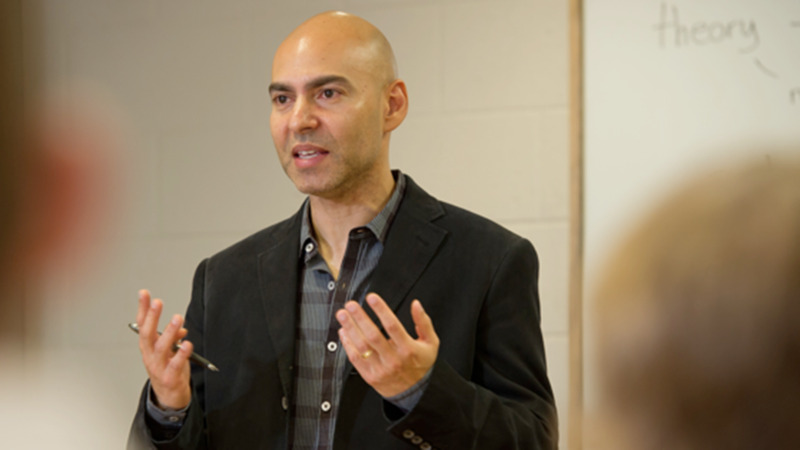 It has taken more than a year for the University of Miami to announce who will hold the nation’s title as first atheism, humanism and secular ethics chair. 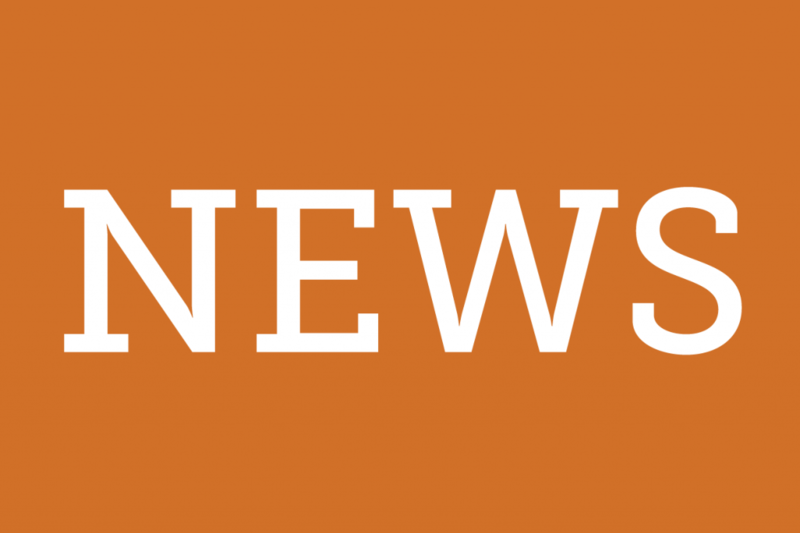 But starting July 1, Anjan Chakravartty will occupy the position. 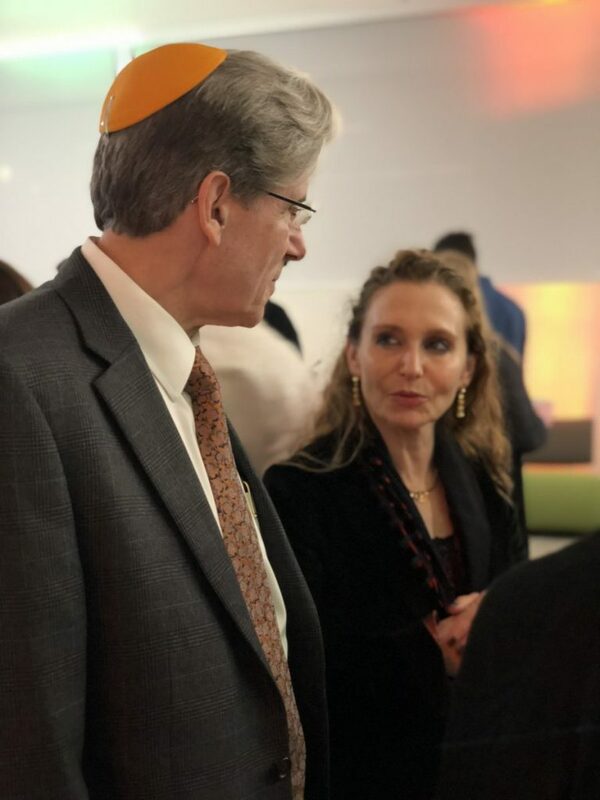 Presidential Shabbats at UM started nearly 10 years ago with “Shabbat Shalala.” Now, with a new first family at UM, the tradition continued with “Frenk Knaul Shabbat,” where social issues such as injustice and inequality were topics of discussion. A rabbi, a Christian and a Muslim walk into an Islamic center…to engage with Miami’s Muslim community. 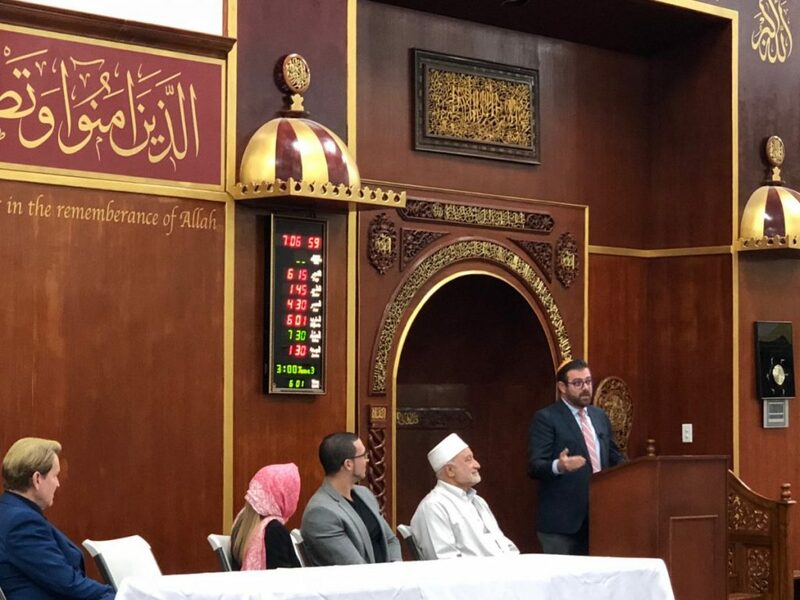 Religious leaders and University of Miami students used a visit to the Islamic Center of Greater Miami as opportunity to learn during Social Justice Week. 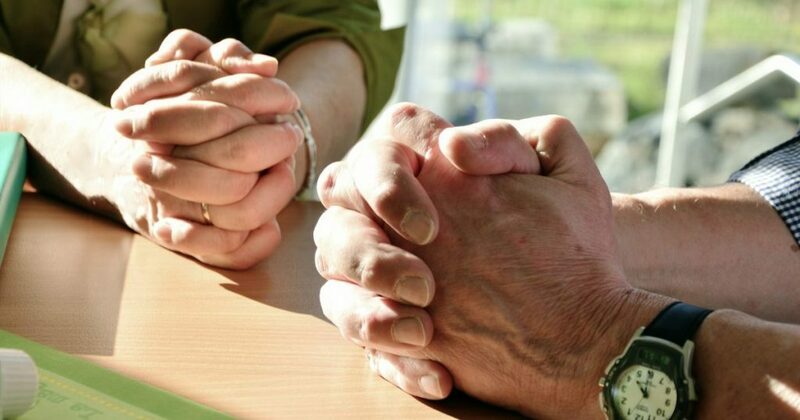 The number of non-believers throughout the United States is on the rise. 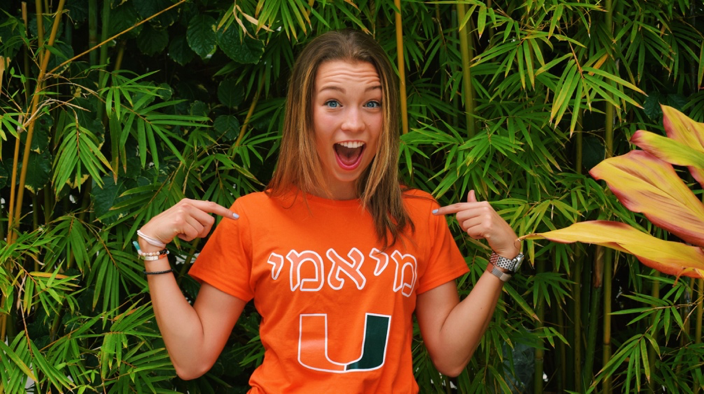 At UM, students who grew up in organized religious households are now changing their beliefs.